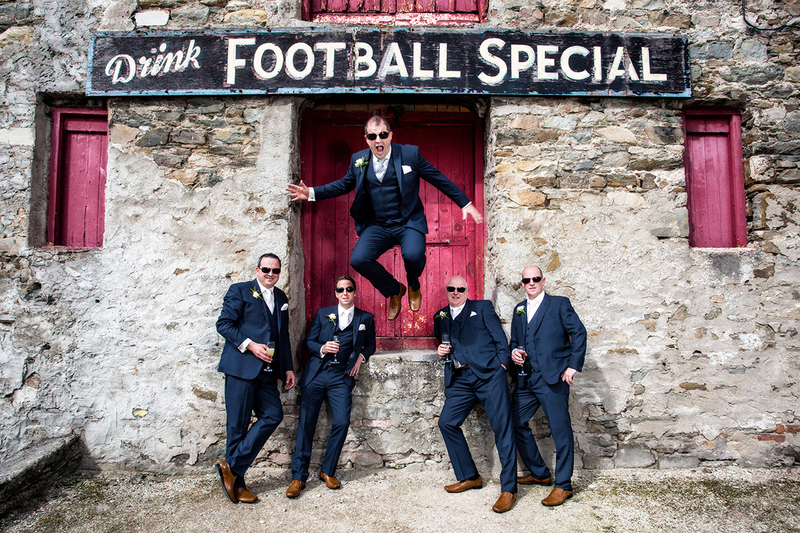 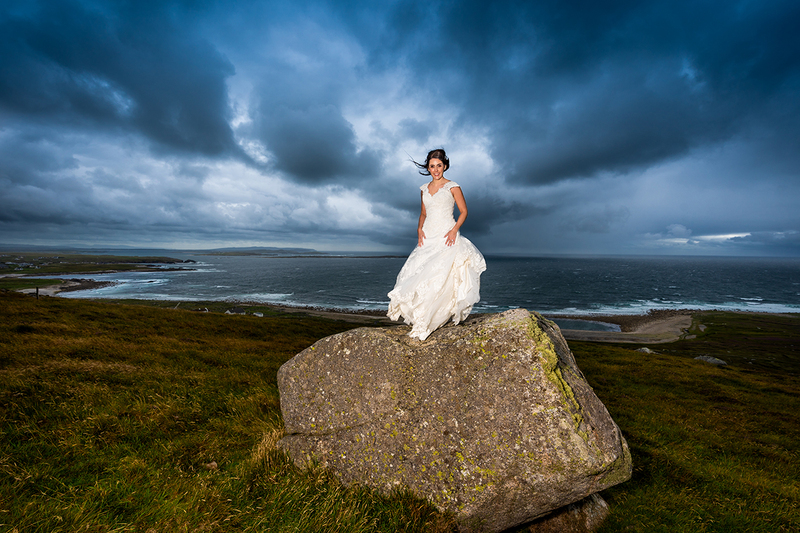 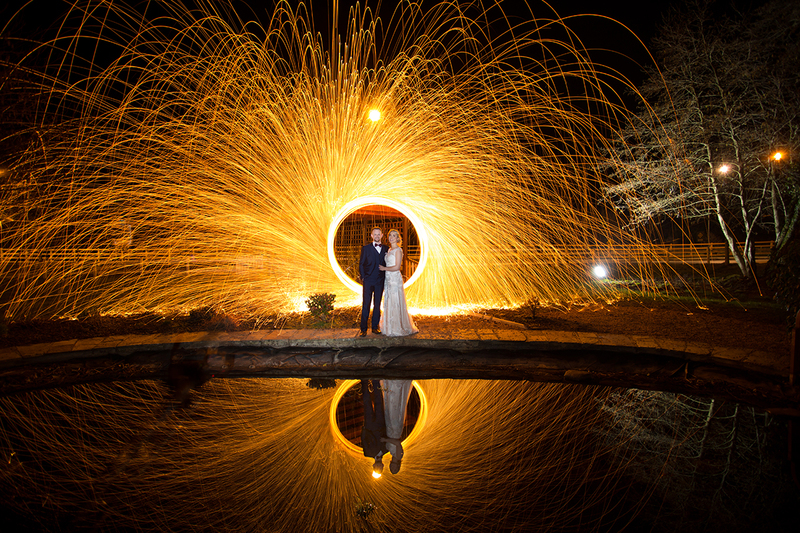 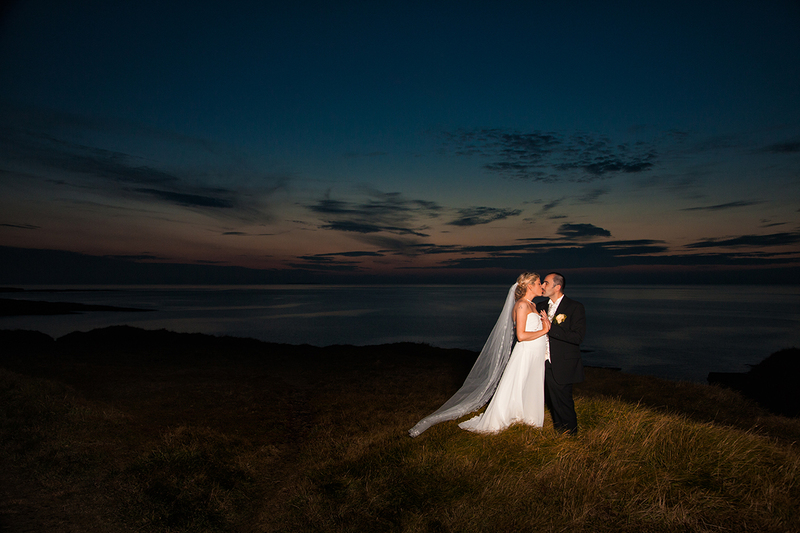 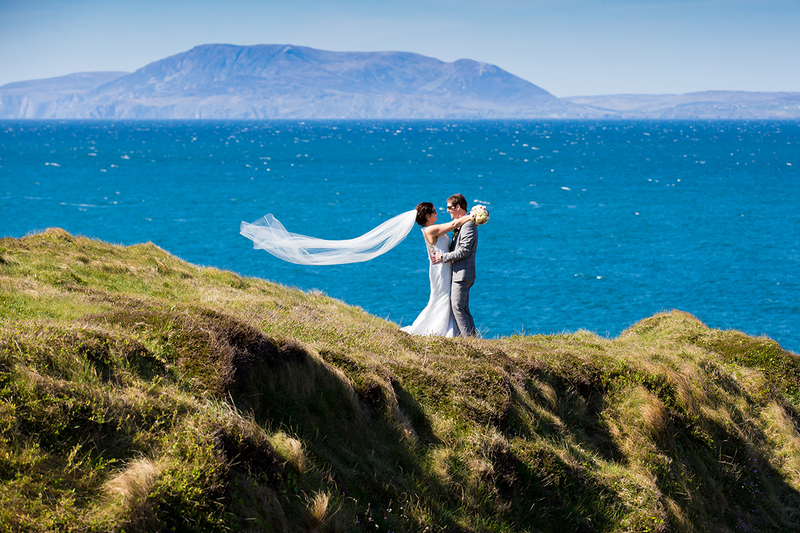 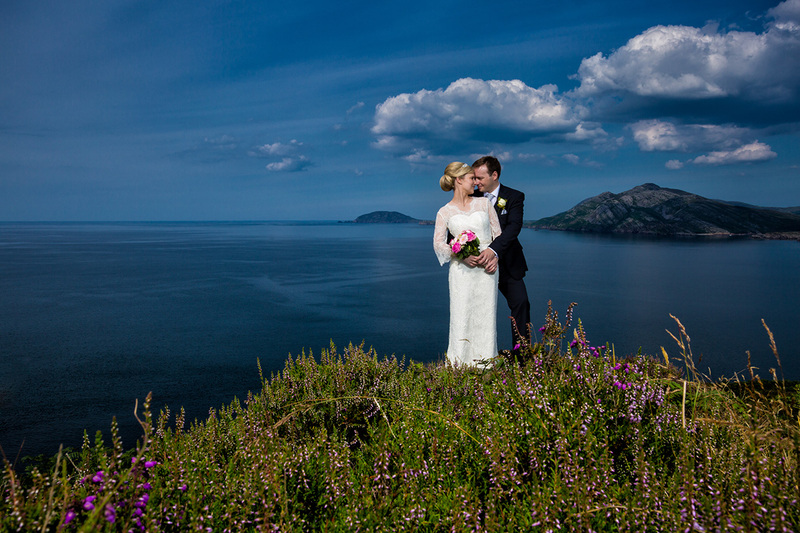 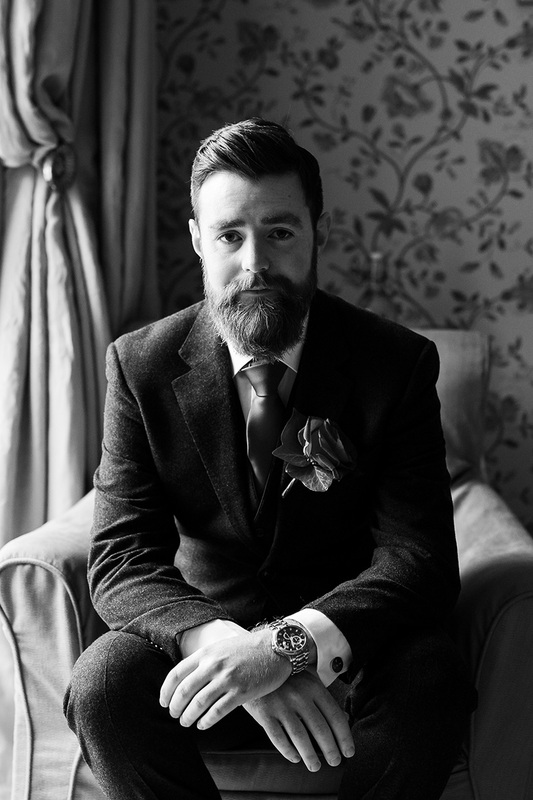 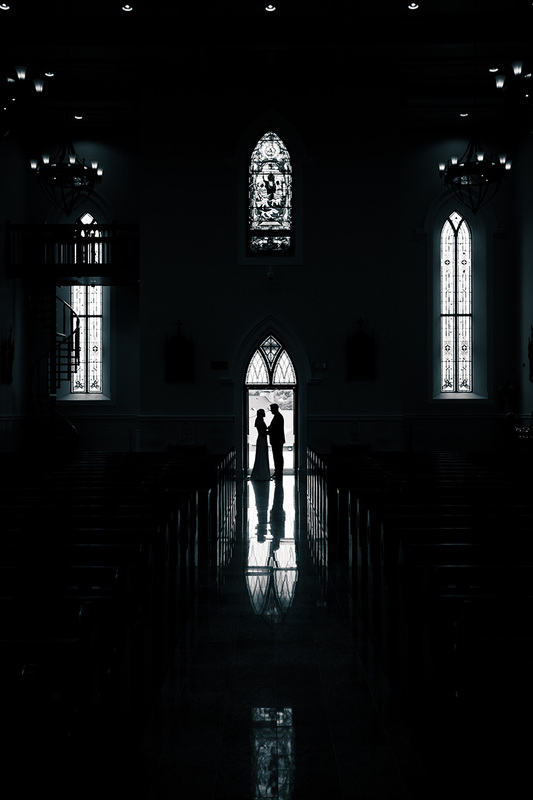 Hi, I’m Donegal & Sligo Wedding Photographer Fergal Mc Grath Photography. 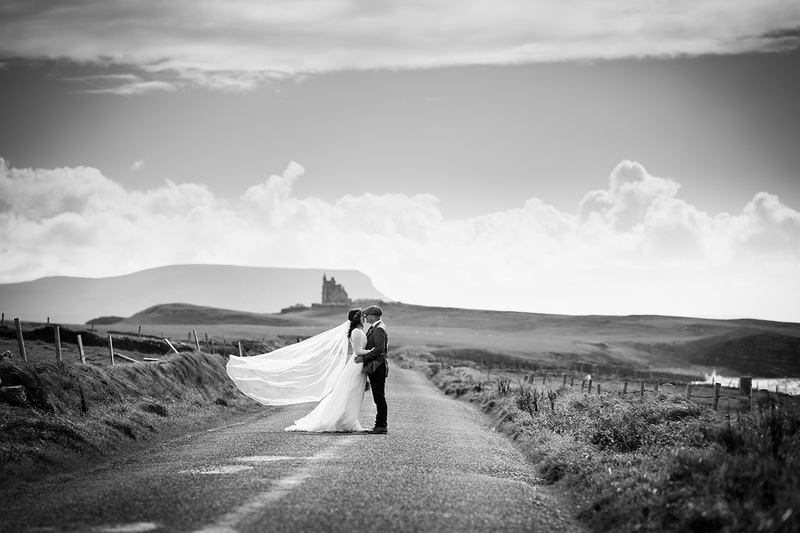 I specialise in wedding photography, portrait photography and Newborn photography across Donegal, Sligo, Leitrim and the whole Island of Ireland. 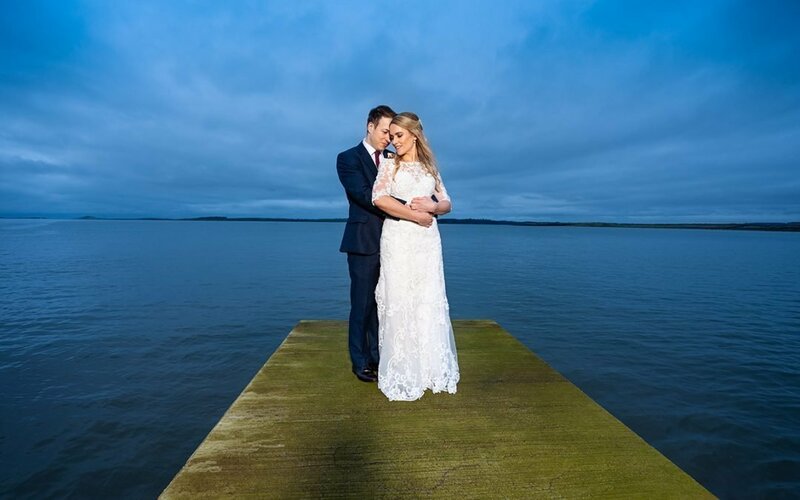 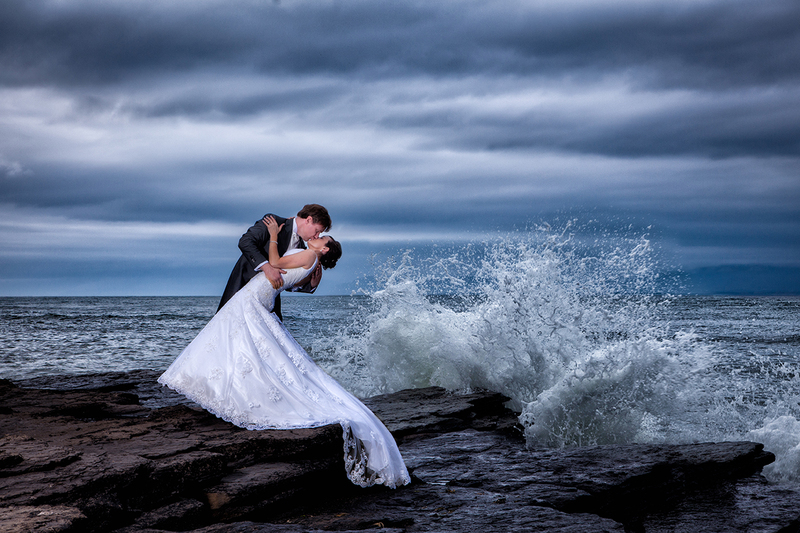 I want you to look back at your wedding images with love and excitement and I strive to capture all the joy, laughter, tears and every emotion in between and from morning until dancing I am completely dedicated to you and telling your story. 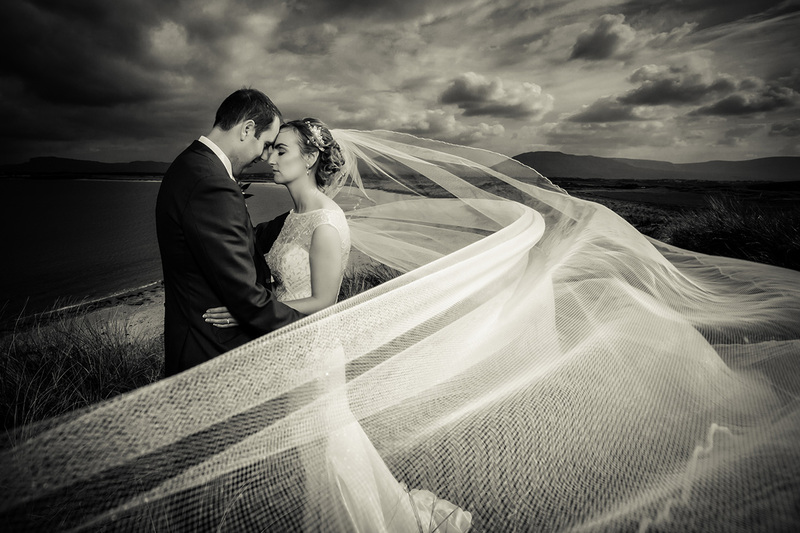 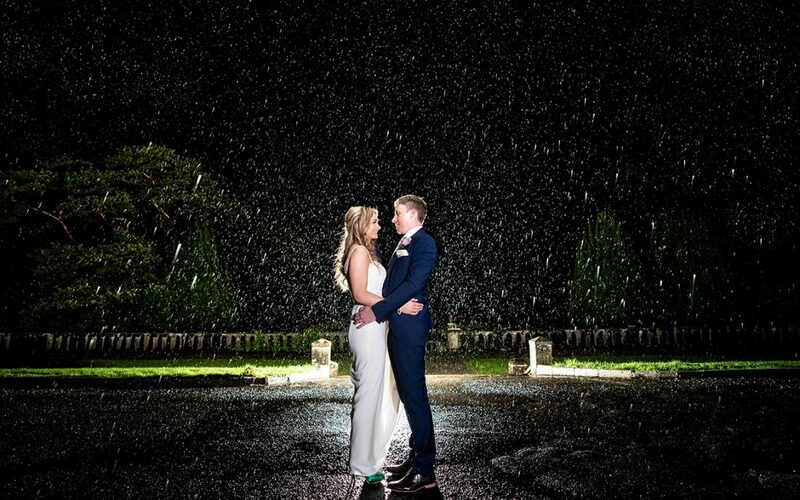 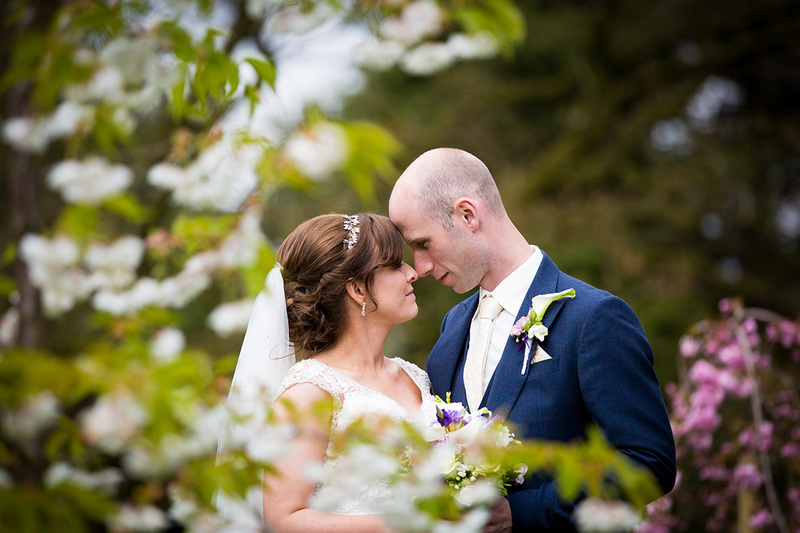 As a Donegal & Sligo wedding photographer I love to capture authentic and timeless wedding photos. 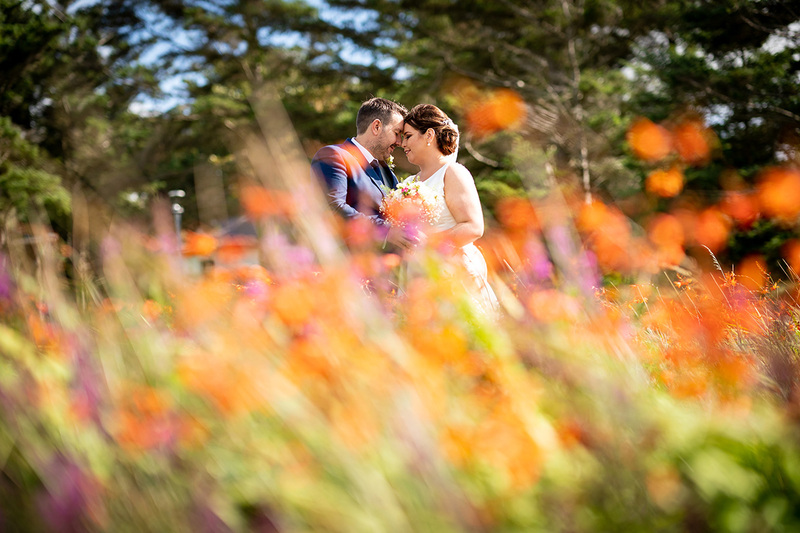 I like to mix natural documentary wedding photography with creative wedding portraiture and if you are getting married in one of Ireland’s countless scenic locations I love to incorporate the landscape into your wedding photos. 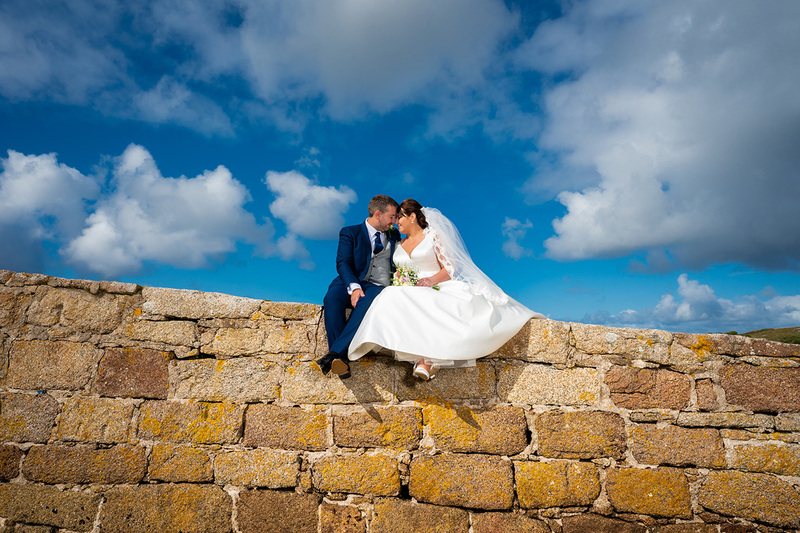 Your Wedding Album should be more than a book of wedding photographs, it should be your most important and valuable possession and a family heirloom that you are going to be thrilled to pass down through your family generations. 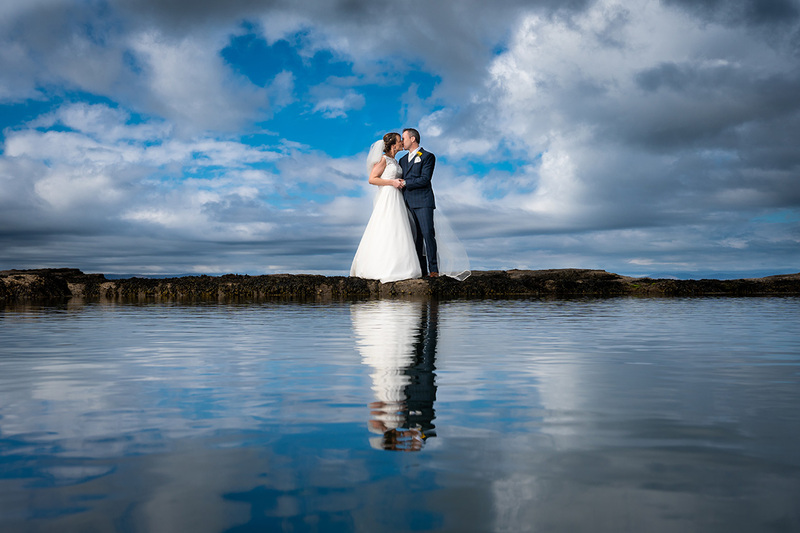 I am delighted to offer stunning wedding albums from the worlds best album company- Queensberry from New Zealand- and if you let me capture the essence of your unique love story Queensberry will bring that story to life in their amazing wedding albums. 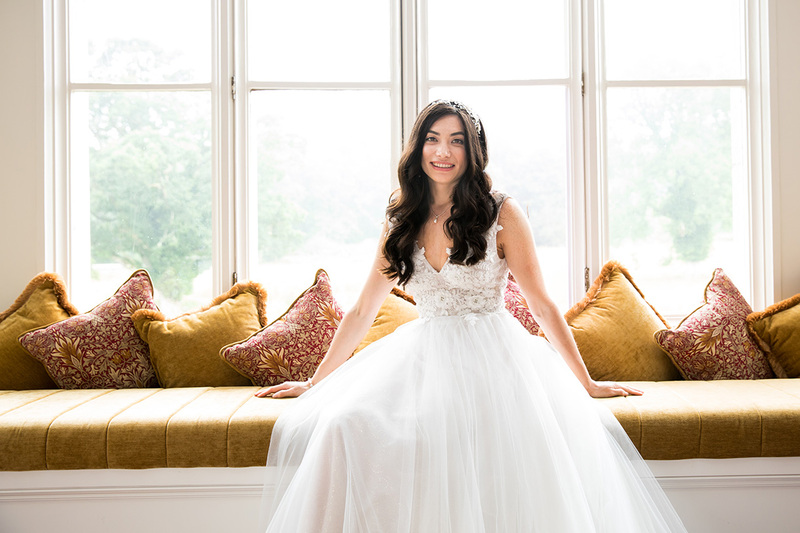 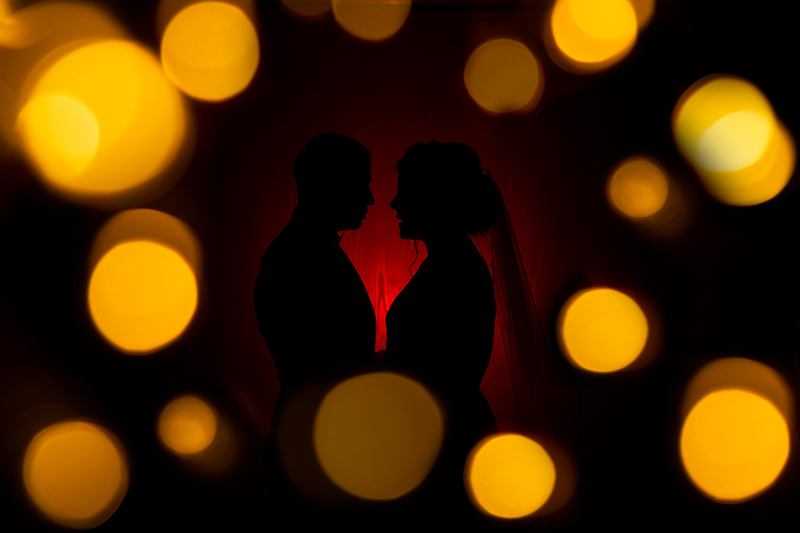 If you like what you see throughout my website please get in touch and let’s get started on capturing your dream wedding and telling your unique story. 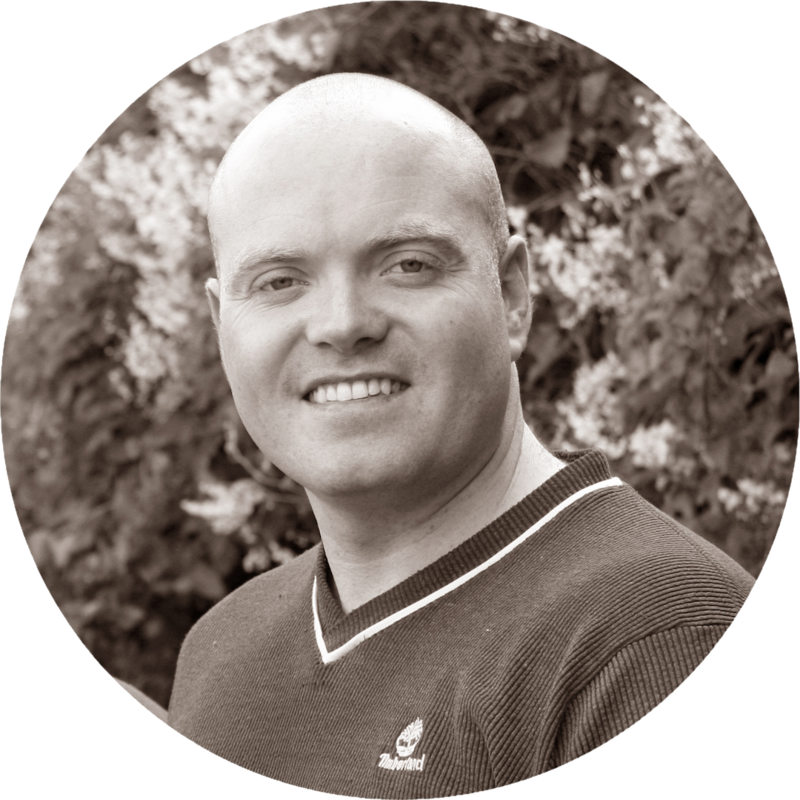 You might also like to visit my Facebook page and YouTube Channel.